As requested by Katie Turner. 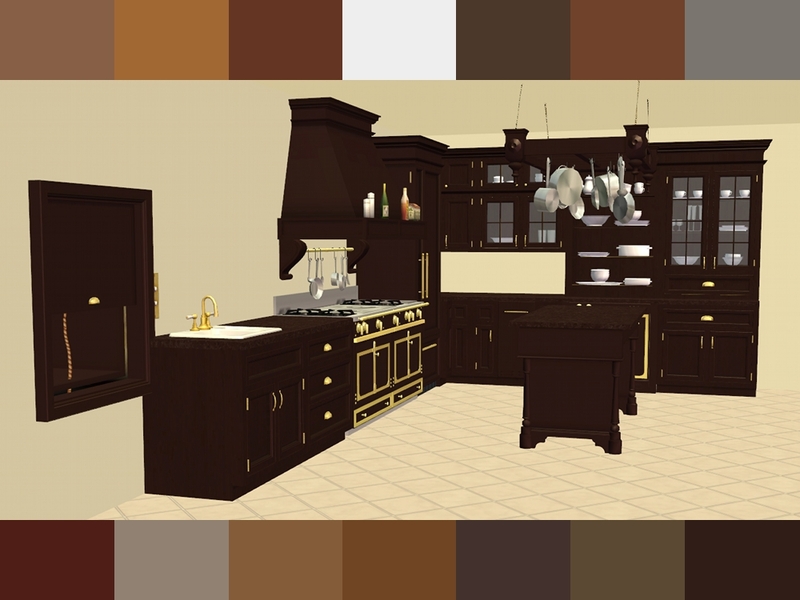 phoenix_phaerie's Manor House Collection: Gourmet Kitchen Set in iCad colours. 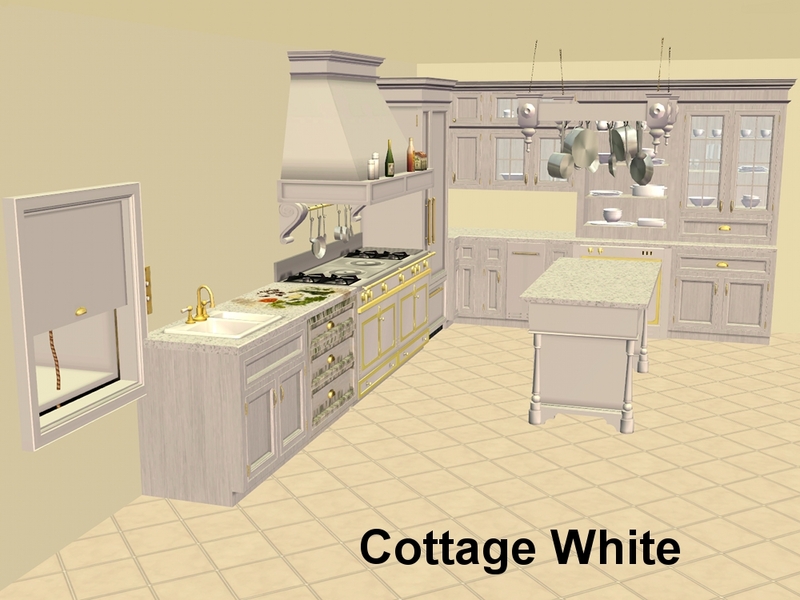 I would have loved to have done all this kitchen in wood, unfortunately due to the meshing and mapping it did now work out as I had envisioned. The MESHES by phoenix_phaerie are NOT included, you will have to get them from HERE. I did alter the mapping on the trash compactor, to allow the handle to be recoloured the same as the rest of the set, this mesh is included. The remapped Trash Compactor will still work with the original colour and any other recolours. Found: Buy Mode > Decorative > Miscellaneous. Price: §550 - §600 - §625 - §625. Found: Buy Mode > Appliances > Large Appliances. Price: §650. Found: Buy Mode > Surfaces > Counters. Price: §1,000. Found: Buy Mode > Appliances > Large Appliances. Price: §1,200. Found: Build Mode > Door & Windows > Single Story Windows. Price: §400. Found: Buy Mode > Appliances > Refrigerators. Price: §1,800. Found: Buy Mode > Decorative > Miscellaneous. Price: §600. 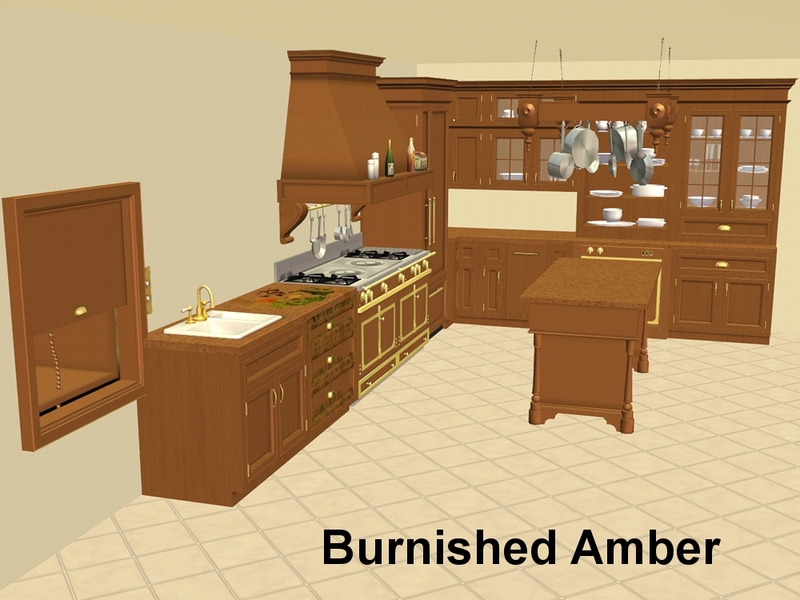 Found: Buy Mode > Appliances > Cooking. Price: §1,450. Found: Buy Mode > Decorative > Miscellaneous. Price: §1,050. iCad for the Colour Palette. Katie Turner for requesting these recolours.